A McKinsey study predicts that by 2018 the number of data science jobs in the U.S. will be close to half a million – but there will be less than 200,000 data scientists available for the job. For a role that's barely a couple decades old, what's the most efficient way to find people for this high-demand, low-supply role? In this webinar, Amino Head of Talent Viet Nguyen joins us to discuss fundamental lessons for recruiters to familiarize themselves with data science and how to build an effective workflow for finding and engaging candidates. View all webinars in the hiring tech talent series. Amanda Meister is Entelo's first dedicated Technical Recruiter specializing in building out our Engineering, Data Science, and Product teams. Prior to Entelo, Amanda was focused in ad tech and developed her hiring experience being a sole recruiter at Virool, to working on a collaborative global recruiting team at AdRoll. She started her career working in the agency sector at Workbridge Associates and at Hack Reactor. Amanda graduated with a Masters in Cognitive Science from the New School University and was able to build two boats for classwork including an Umiak and a Pilot Gig which she had the opportunity to row to the Statue of Liberty. 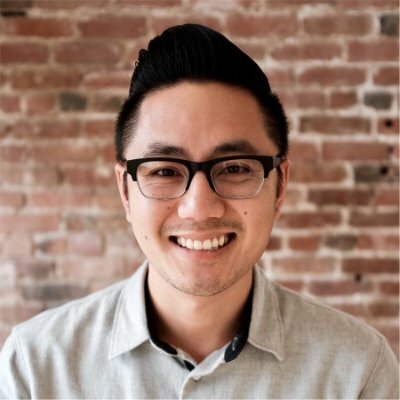 Viet Nguyen is the Head of Talent at Amino, where he is focused on building a diverse team of individuals who are passionate about helping people make confident healthcare decisions. Prior to joining Amino, Viet was the lead technical recruiter at Airware and Vessel, and the senior talent engineer at BrightRoll. Before going in-house, Viet spent 3 years at recruiting firm, Jobspring Partners, where he played an integral role in building a new office from the ground up.